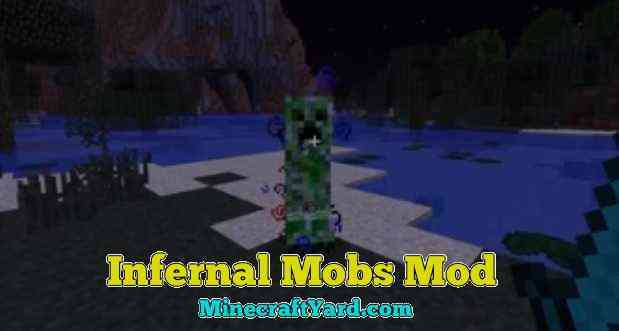 Infernal Mobs Mod 1.12.2/1.12/1.11.2/1.10.2/1.9.4 Download. 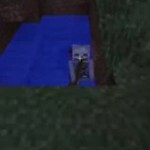 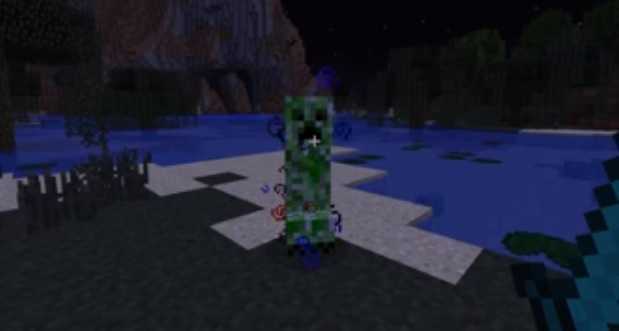 Basically what this mod does that it spawns an already added mob in the Minecraft with altering their attributes or skills. 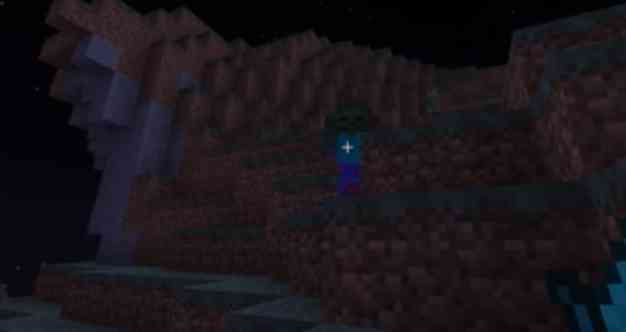 So in that case the mob becomes very lethal because the unknown powers will always surprise a player. 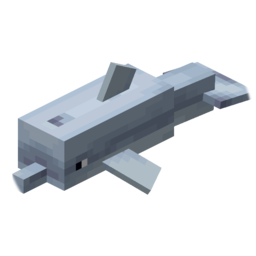 It will also bring a element of confusion due to its uniqueness and the mob will become easier or sometimes harder to kill. 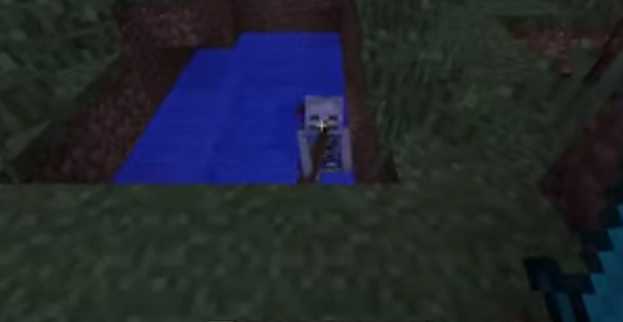 Similarly if you are able to understand the thirty different abilities and know what they stand for, then you will find much easier to kill them according to the description. 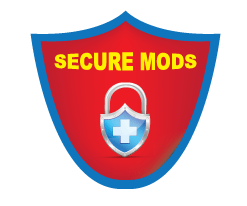 The modification does provide extreme chance for enjoyment because you will feel that something is coming towards you. 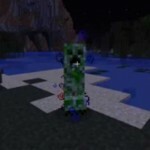 So have fun playing this creation and leave your thoughts as well.